Scenic beauty that must be experienced. 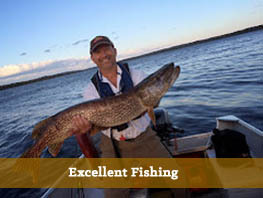 Some of the best multi-species fishing around. 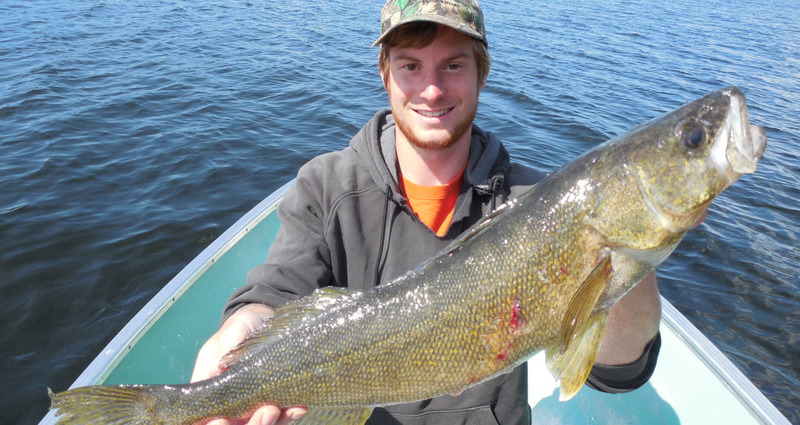 "A great combination of remoteness, affordability and great fishing." 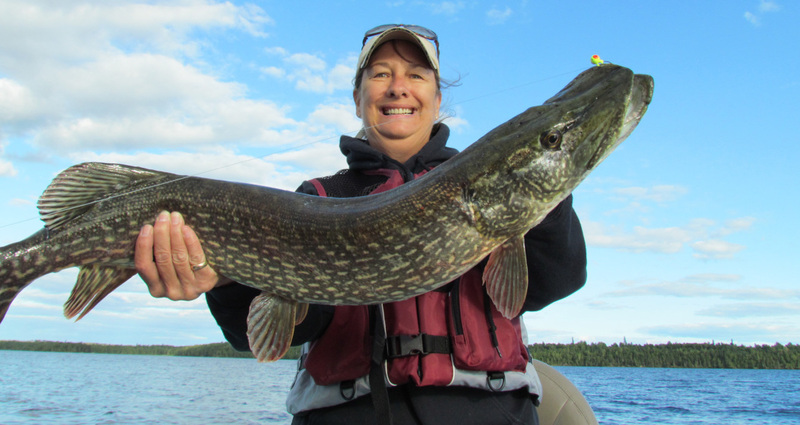 Keeping you current on the fishing, hunting, adventure, weather and other events in camp, around Wabaskang Lake and NW Ontario. 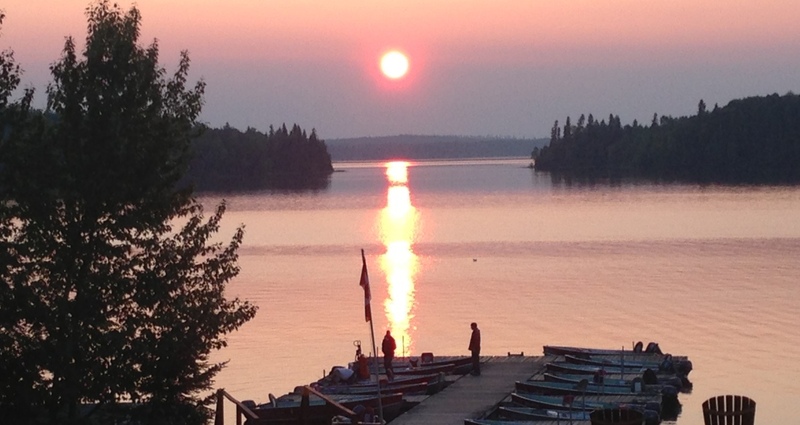 Welcome to Peffley’s Canadian Wilderness Camp on beautiful Wabaskang Lake! 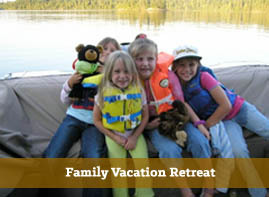 The vacation you have been dreaming of! 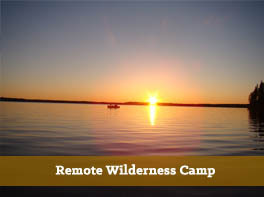 We offer our guests the best of both worlds by providing your group a remote fishing destination (only accessible by boat or plane) where you will experience outstanding fishing for Walleye, Northern pike, Smallmouth bass, Jumbo perch, Lake Trout and Whitefish without the costs and restrictions associated with a fly-in trip and enjoy it in a true wilderness environment where there are no roads. 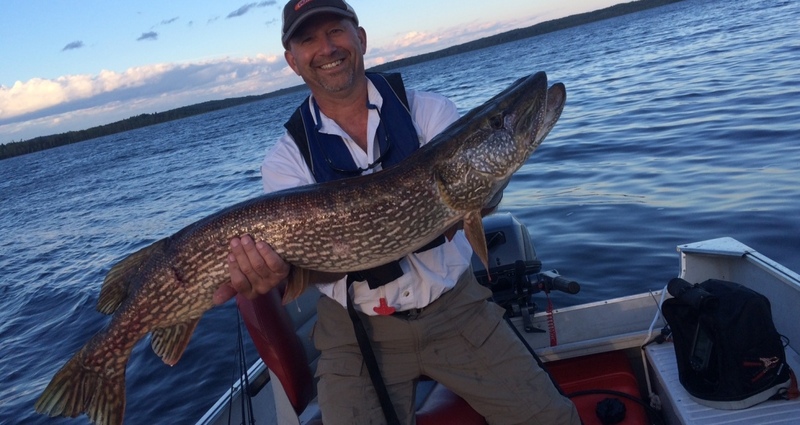 Our guests enjoy fishing for all these species from within a 15 minute boat ride from camp, and perhaps best of all, Wabaskang is a very easy lake to learn which means you will not need a guide to catch fish here. 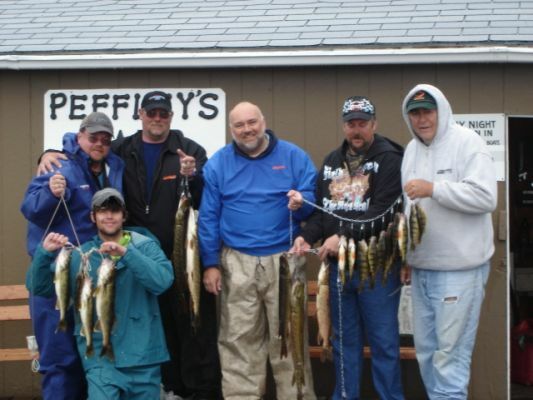 Peffley’s Camp is the perfect fishing AND family vacation retreat for couples and families who want to reconnect with nature and their families. 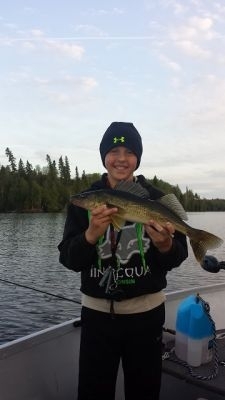 Fully modern, clean and comfortable cabins combined with excellent fishing so close to camp makes our camp a perfect choice for families and kids. If a storm approaches, chances are you are no more than 10-15 minutes away from the safety of your cabin. 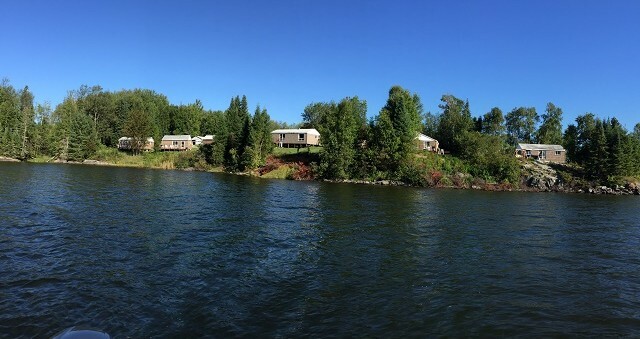 Get a real windy day and you don’t have to sit in your cabin “wishin you were fishin”, the narrows right out in front of camp (about a 2 minute boat ride) are almost always “fishable” regardless of the wind and produce many, many limits for our guests every year. 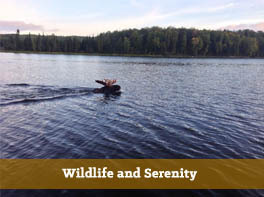 During your stay at Peffley’s Canadian Wilderness Camp, I am confident you will enjoy the outstanding fishing, the friendly atmosphere of the camp, the cleanliness of the camp, equipment and accommodations, and of course the scenery, wildlife and serenity of the Canadian wilderness. Our Deluxe Housekeeping Package includes a clean, comfortable modern cabin for 7 nights (Sat check-in, Sat check-out) situated with a gorgeous view of the lake and it's own private deck, equipped with full bath, all bed linens and blankets.. 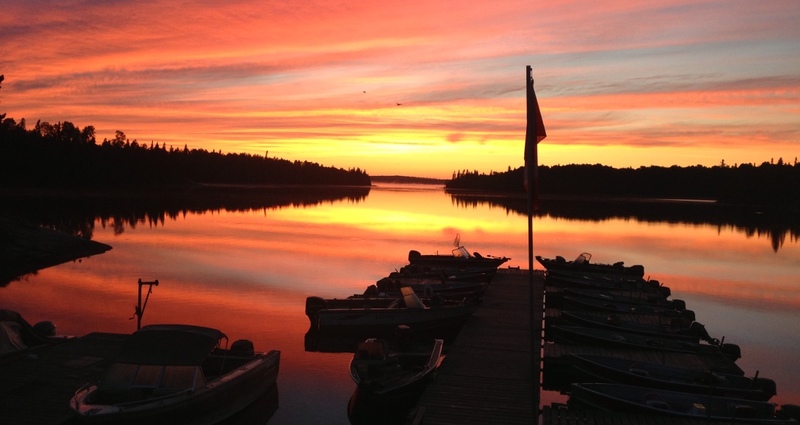 Thanks for the fishing spots, hospitality and great accomodations! Bocce ball rules in your camp too! Dave, what a wonderful experience meeting you and your staff. 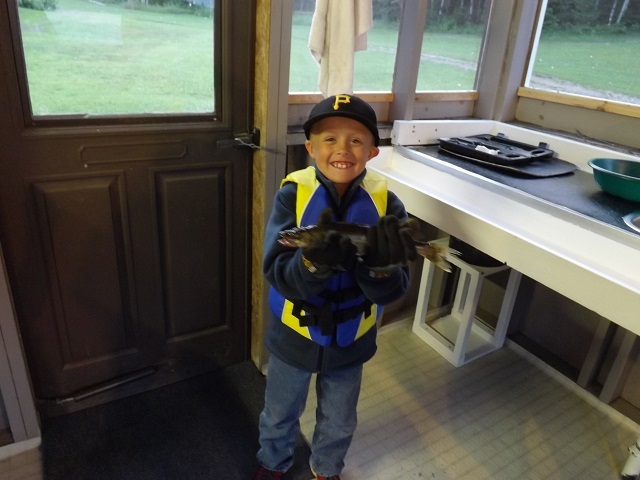 The camp is wonderful, the fishing's great! All the people in camp this week were so nice. We hope to make this a yearly event with all five of our children (one family at a time) and seven grandchildren. This week has been a real blessing in our lives!! Thanks again-see ya next year. Our stay at Peffley's was an incredible value. For the money spent, we were amazed at the top quality of everything in camp. Exceptionally clean cabins, nearly brand new four stroke motors, high quality boat seats (not cheap plastic), and wow was our boat CLEAN when we got into it! 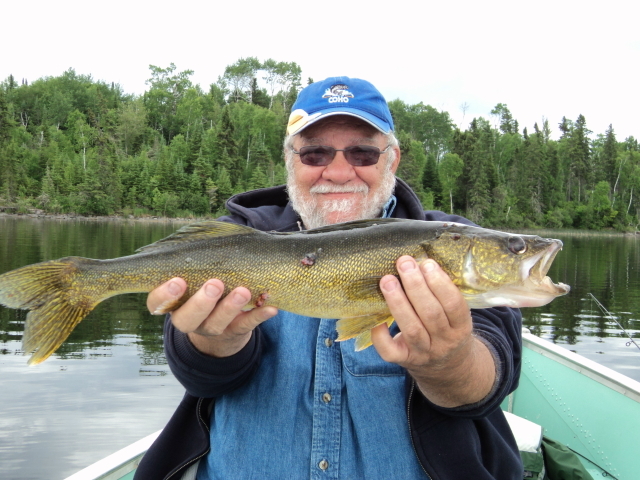 Then when we got to fishing we quickly discovered just how good a fishing lake Wabaskang is, and just as Dave had told us, how good fishing was close to camp. 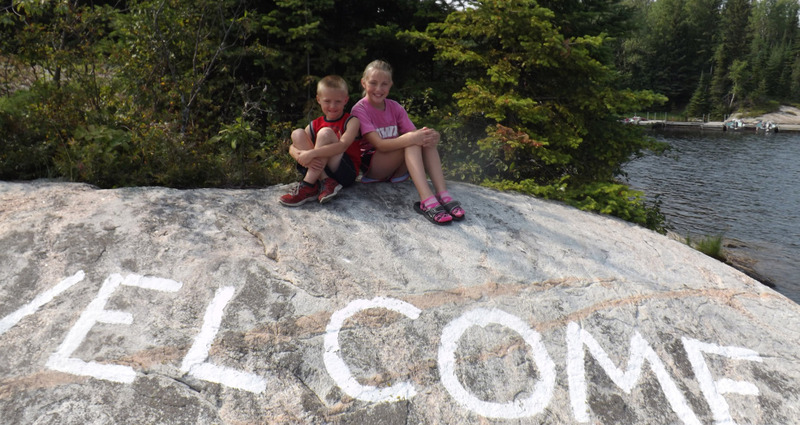 We would highly recommend Peffley's Camp to anyone. As we discovered, you don't have to overpay to have a great trip.